Firefly fans… is it time to rejoice, or time to weep? A new game is on the way for iOS and Android. It’s based on Firefly, takes place in the ‘Verse. But it’s put out by FOX. The irony of this is that FOX is basically the Alliance, and Browncoats fought the Alliance. Now they’re to be co-opted and drawn into a game that… well, only the trailer so far actually reminds me of Firefly. And that’s because of the music. The goal of the game is to find a crew, outfit a ship, find jobs, and keep flying. Will this actually be interesting? Theoretically, it will be Browncoats (Firefly fans) playing, and they can meet other fans this way, it being a game where real people can interact. But will the game have any of the things that made us love Firefly the show? We won’t get to interact with the show’s characters. We won’t have Joss Whedon writing the witty dialogue. So I don’t really get how it’s going to feel like Firefly at all. Anyone else have thoughts on the matter? The game is set to launch sometime next year. I can already tell that I’m not going to keep the promises I made when I started this blog. It would be too boring for me and for you. I don’t want to be a recap & gossip site. I want to be a site that thinks, that reflects. 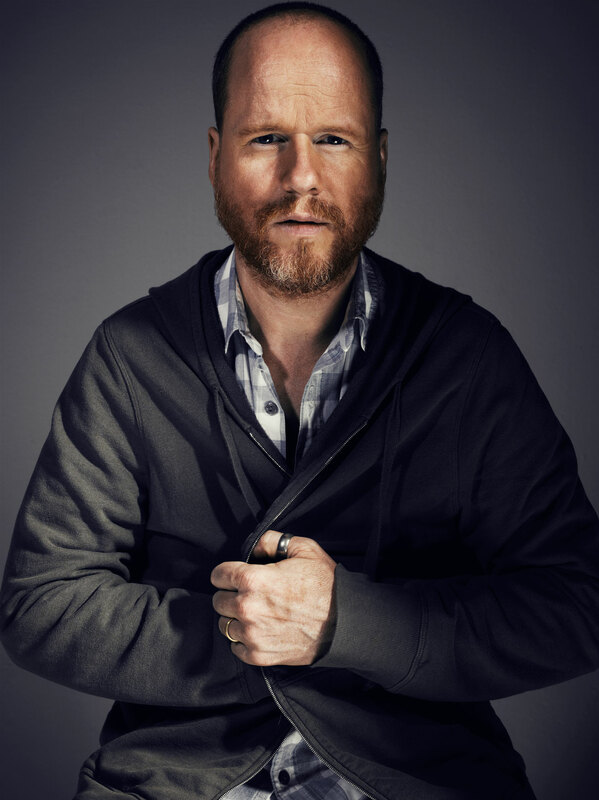 So what I am going to write about is whatever is on my mind, regarding Joss, and hopefully someone out there will find it interesting.